PHOTOS: Refugees from the Syrian civil war clog a road near the Syria-Iraq border. (UNHCR photo.) Below: Saskatchewan Conservative MP Kelly Block’s constituency leaflet; Ms. Block herself; Immigration Minister Chris Alexander. For several years, the government of Prime Minister Stephen Harper has played to the worst instincts of a significant portion of its political base by selectively publicizing efforts designed to keep refugees, especially poor ones, from our shores. Now Europe’s burgeoning humanitarian crisis has put this behaviour in the spotlight and the Harper Government has found itself between a rock and a hard place. Harper Government anti-refugee measures include such activities foot dragging on refugee applications, favouring refugees based on religious affiliation, and a torrent of vilification aimed at refugee applicants, normally directed only to select audiences, that at times bordered on open bigotry. Probably the most disturbing example was the Conservatives’ notorious 2012 decision to stop funding medical care, including pregnancy care, for refugees and their families. 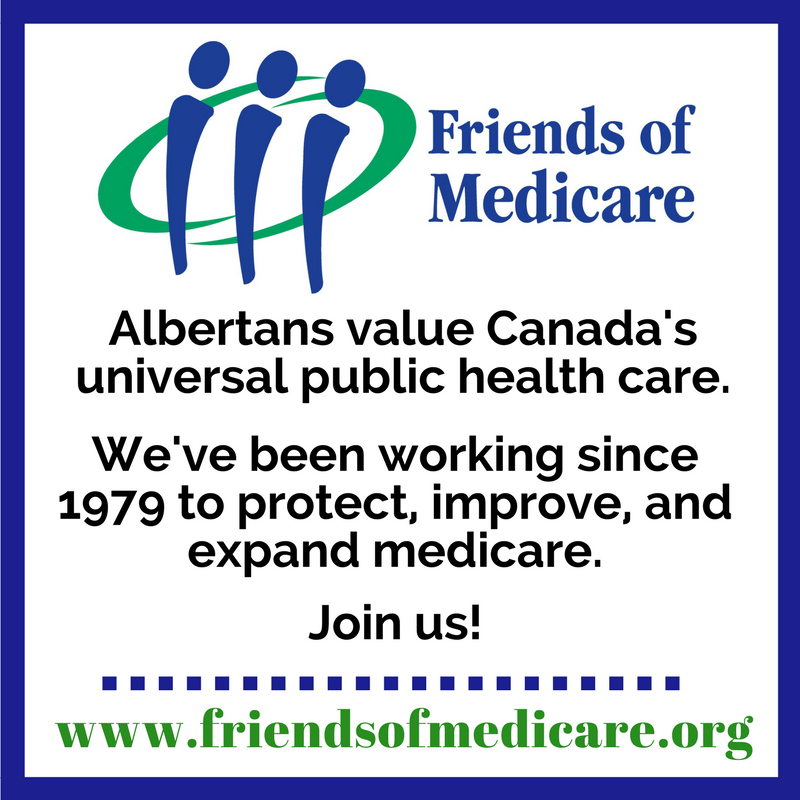 In June this year, medical professionals across the country protested against the government’s plan to appeal the 2014 decision of the Federal Court of Canada that the refusal to pay for refugee health care was unconstitutional. The Ontario government has argued the policy inevitably dumped many of the costs onto provinces. 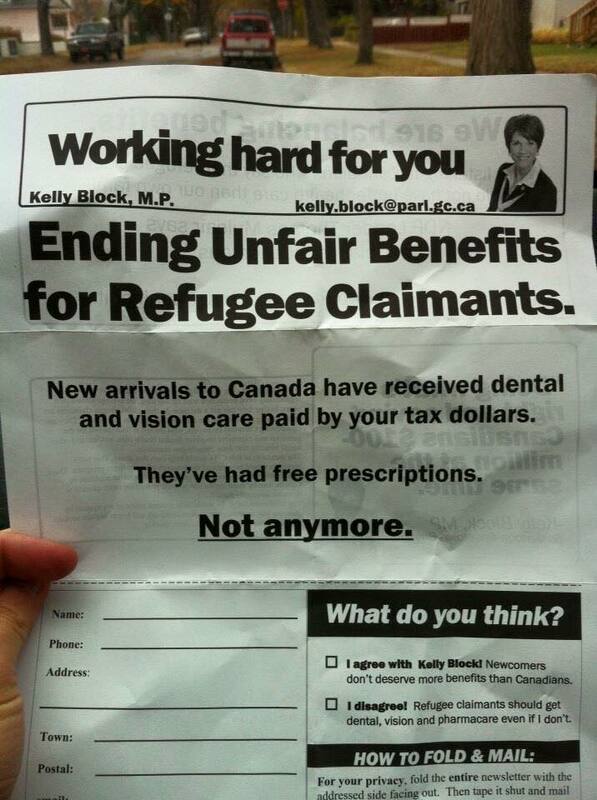 This cry was soon picked up by Conservative MPs in communications to their constituents, politicians like Saskatoon-Rosetown-Biggar MP Kelly Block who circulated a handout bragging she is “working hard for you” by cutting health services for refugees. 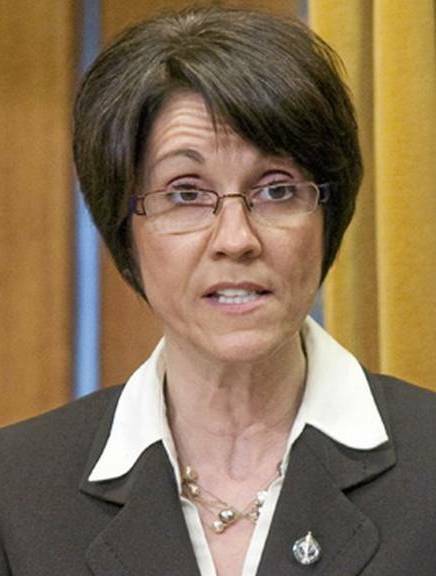 In the mean time, while this kind of thing may continue to play well in the redrawn Humboldt-Warman-Martensville-Rosetown riding, where Ms. Block is now the Conservative Party of Canada candidate, it is suddenly becoming a huge liability to the Harper Government in many parts of Canada at a particularly inconvenient moment. With a federal election looming on Oct. 19 and voters in large numbers deeply troubled by the heart-rending news coverage of the stream of refugees flowing into Southern Europe from the Middle East and North Africa, the Harper Government finds itself with the urgent need to say two completely contradictory things at once. 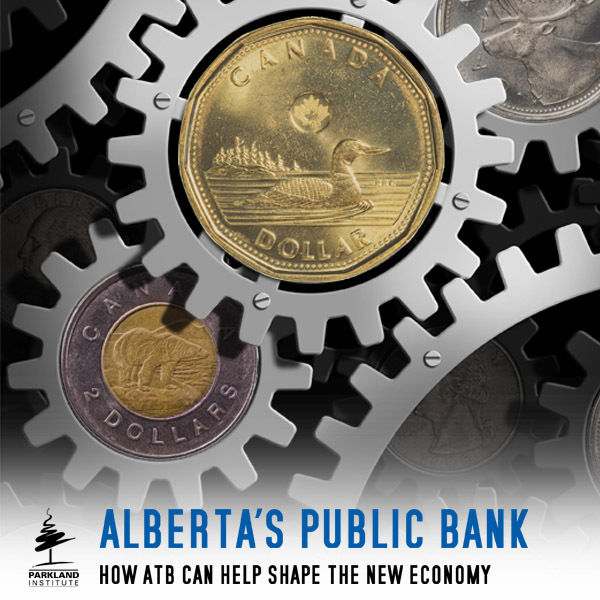 This can be done when no one is particularly paying attention, but it is not so easy – as the slippery Mr. Alexander’s discomfiture during his now-famous interview with the CBC’s Rosemary Barton illustrated – when the public is starting to tune in. In the wake of last week’s news coverage of the refugee crisis, large and growing numbers of Canadian voters are demanding that their government step up and act like an adult member of the world community, shouldering more of the hard work of easing the crisis as the Germans and Austrians are doing. At the same time, the Conservative base continues to demand a hard-assed, unwelcoming approach to refugees, the rest of the world be damned. Indeed, a recent public opinion survey indicated that, just as many of us long suspected, support for humanitarian openness divides along partisan lines – with vastly more self-identified Liberals and New Democrats in favour of accepting more refugees than Conservatives. Conservative Party supporters and leaners were twice as likely as supporters of other parties to characterize refugees as “criminals or economic opportunists,” the Angus Reid Institute reported. Still, the overall number of Canadians wanting to open the doors to the refugees has grown too big for the government to simply ignore. At the same time, the vociferous but ever-reliable anti-refugee, anti-everything segment of the Conservative base is too determined to quit squawking about this just because it’s inconvenient to the government. The prime minister has tried to bridge the gap by saying he wants to help, but that military action in the region is the best way to do so. Alas for him, with many voters suspecting that as bad as many of the players seem to be, the West’s strategy of war-war-war in Iraq, Libya and now Syria may be what is making the crisis so bad, this does not really seem like as much of a panacea as it might if no one was really paying attention. 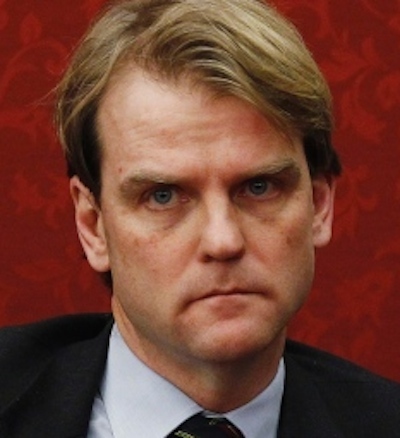 This is an unenviable – if completely deserved – position for Mr. Harper and his party to find themselves in. My guess is that, wedged into this particular corner, the prime minister will run true to form and pander to his reliable base rather than risk doing the right thing. That should make the choice easier on voting day for the rest of us. “The West believes that it is acceptable for it to intervene to influence the political economy of the Third World – to force IMF-driven “reforms” on these states. Capital is allowed be borderless. That freedom does not apply to labour – to people. Migration is forbidden. … If Capital destroys the society here, its people cannot be allowed to migrate there. Former Tory cabinet minister Pat Carney calls on the Conservative government to allow more refugees into Canada — or be swept from office. The biggest problem with a military approach to the Syrian crisis, is that while Canada tries to attack the bad guys and support the good guys, pretty much everyone with a gun in that benighted country is a bad guy. We see bad guys IS-ISIL-ISIS (the West can’t even come to a consensus on what to call them, for crying out loud), and one of their sworn enemies is bad guy Bashir el-Assad and his odious regime. I’m reminded of something some American observer once said about the 79-80 Iran-Iraq war, where the Ayatollah Khomeini was pitted against Saddam Hussein: “it’s too bad both sides can’t lose”. Indeed, many if not most of the refugees are undoubtedly fleeing not IS-ISIL-ISIS, despite Western rhetoric, but the Assad regime’s atrocities. Meanwhile, we see one of our alleged NATO allies, Turkey, shooting one of our on the ground allies, the Kurdish Peshmerga irregular army, in the back. With “allies” like that, who needs enemies? The only legitimate role for our military there is rescue and evacuation of refugees, and for that we need C-17s and Hercs, although the CF-18s might need to stay on as fighter escorts. I get what you’re saying. It’s difficult to pick a side when both sides are bad. Certainly you don’t want to help a bad guy and your Iran-Iraq example is a good one. But what is the End-game to this ISIS crisis? If there is no military intervention then what will the outcome be? The war continues and thousands and thousands of innocent people die. This Islamic caliphate gets stronger, their violence spreads to neighbouring countries, the region continues to be unstable and more and more innocent people die. The amount of refugees increases knowing countries are taking them in. Wikipedia says Syria has a population of 17 million people. How many refugees is the world expecting? When does it end? Certainly this will be very costly. How is this a good situation? This is kind of like an infectious disease. It’s best to stop it before it becomes an epidemic. If the world is not involved militarily, ISIS will get stronger and become more difficult to stop. The sooner they are stopped, the better. Regarding innocent Syrians, bringing peace to their home country and allowing them to live and thrive there is a better strategy than helping a portion of them escape it. Ending the war there helps a greater amount of people. There is one cumulative problem with refugees!. Invited into our country to allow them to continue a civilized even upgraded lifestyle, they soon morph into organizations that disagree with our laws citing them as being biased towards them or generally, tell us how we should run the country more like the place they just left; streets running with bloodshed. A little more time should be spent with these people about Canada, who we are and more especially we expect them to join with us, not demand we join with them. Included in this instruction should be a caution that if they don’t like our country they do no have to hire smugglers to get out of here; just catch a plane! By “these people” I assume you mean the Irish. Couldn’t agree more. They’re all Catholics, dontcha know? No, I’m pretty sure he’s talking about Ukrainians, or maybe Germans. One of my great grandfathers had to renounce all allegiance to the Czar before being allowed into the country, another spent WWI in an internment camp. And my dad – born in Canada – was beaten at school for forgetting to speak English. It’s just the same damn story over and over – everybody wants to stop newcomers while forgetting that not so long ago, they were the newcomer. Take a moment for the read and a few moments for the video discussion. Didn’t see you grand dad in there anyplace. The above link has a diverse debate in the US as the first item, A picture array and eyewitness report in the text followed by “who pays isis” Noting the boy’s body was found on a Turkish beach and the implications of that.. The NDP and the Liberals are just wrong on this; wrong band wagon to jump on. Forget about Harper pandering to his reliable base. I suspect he will do nothing to alleviate this humanitarian disaster because he is too beholden to his Republican masters. I love to live so pleasantly, live this life of luxury. Lazing on a sunny afternoon. It appears to me that, while different in degree or intensity, Harper’s politics and SOME of his base supporter’s politics resemble some of the worst USA politics of Bush and his supporters. 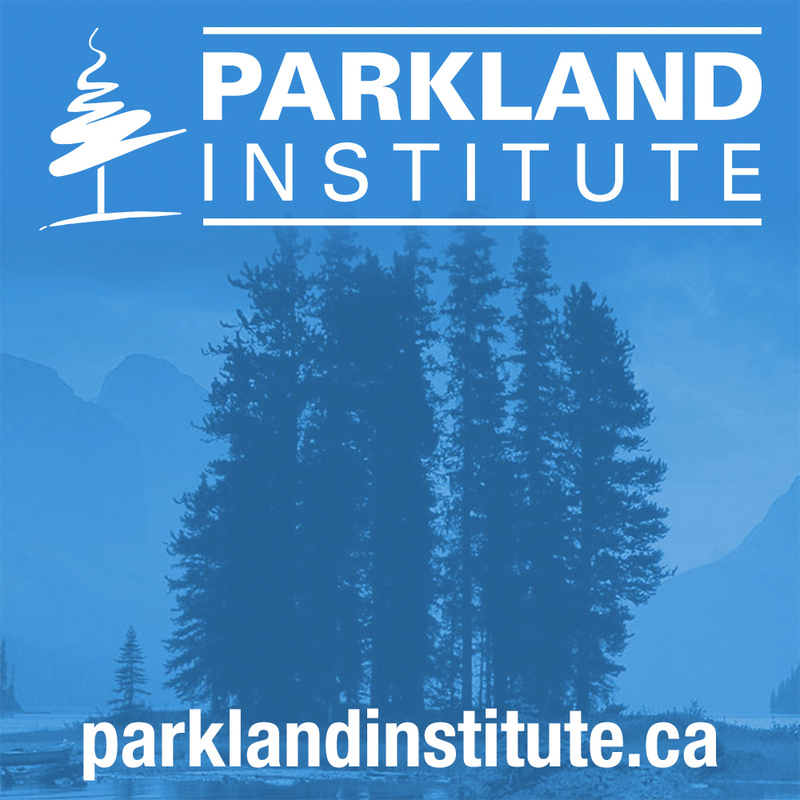 A Canadian’s research into authoritarianism has some explanation of what’s going on. Glen Greenwald has summarized the politics the USA contemporary conservative political movement in his review of Conservatives without a Conscience by John Dean. Again, I’m not saying it’s been as bad/extreme in extent or degree under Harper’s conservatism but the parallels are there. Excerpt: And there is seemingly no limit — literally — on the willingness, even eagerness, of Bush supporters to defend and justify even the most morally repugnant abuses — from constantly expanding spying on American citizens, to a President who claims and aggressively exercises the “right” to break the law, to torturing suspects, imprisoning journalists, and turning the United States into the most feared and hated country on the planet. excerpt: The full extent and irreversibility of the damage to our country wrought by the Bush administration will likely not be known until well after George Bush finally disappears from our political life. But understanding the dynamics and impulses of the movement which have enabled these abuses is a critically important task, and that is the project undertaken by John Dean’s new best-selling book, Conservatives Without Conscience (selected excerpt is here). Fortuitously for Dean, this examination of what has become the so-called “conservative” movement (composed of Bush followers, neoconservatives and hard-core religious conservatives) comes at the perfect time. With 2 1/2 years still left for this administration, the true radicalism of the administration and its followers has becoming unavoidably, depressingly clear, and it is equally clear that this movement has not reached anywhere near the peak of its extremism. Dean’s central thesis explains why that is so. Dean contends, and amply documents, that the “conservative” movement has become, at its core, an authoritarian movement composed of those with a psychological and emotional need to follow a strong authority figure which provides them a sense of moral clarity and a feeling of individual power, the absence of which creates fear and insecurity in the individuals who crave it. By definition, its followers’ devotion to authority and the movement’s own power is supreme, thereby overriding the consciences of its individual members and removing any intellectual and moral limits on what will be justified in defense of their movement. Harper’s position seems to be – only we drop a few more bombs there everything will be ok. Aside from the fact this approach hasn’t really worked well over the last ten years in Afghanistan, Iraq or Libya, there are even more problems with taking this approach in Syria. Harper’s one track approach ignores the fact that the real problem in Syria is not the terrorists, ISIS or ISIL, it is the government of Syria itself. At best Harper does not understand the situation, at worst he is engaging in a bait and switch here and trying to deceive Canadians about what the real problem in Syria is so he can continue to use fear of terrorism for his political advantage. I think it is time for someone in the media to call him on this. I recall being in Ottawa approximately 2 years ago and one day while I was there personally seeing a demonstration by Syrian Canadians, protesting the brutality of the Syrian government. This occurred only blocks away from Parliament Hill, so I don’t think the Harper government can claim ignorance on this issue. The problem in Syria, is a brutal dictator who has killed so many of his own people in a desperate attempt to stay in power which has led his own country into a terrible civil war. This war in Syria started before ISIS and has little if anything to do with terrorism. It appears the west does not know how to stop the Syrian conflict and has decided the best thing is for us to stay out of it because none of the sides are good. Perhaps that really is the best decision, but at least we should be prepared to step up and help the refugees who are the victims of this terrible civil war. Yes, and involved in this also is the Saudi who supplied arms and manpower to support that same ruler who; now will not accept Syrian Refugees. Zero; Nada. It is the Americans who inadvertently totally armed the ISSL factions and bombing is a neat way of staying distant from body bags in Election times. Surgical war it seems is now considered a real thing. It would seem to me that this government has plenty of experience in spinning both sides of many arguments. The question is when will Canadian voters recognize this, and vote for, and expect parties to form an ethical government.